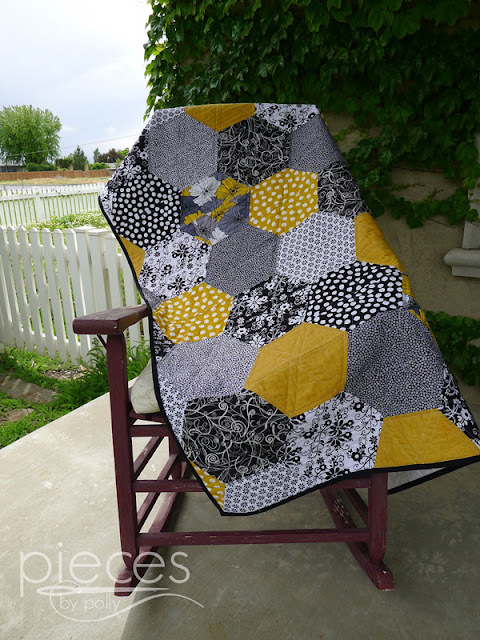 I just love quilts that are easier to make than they look and this is definitely one of them. 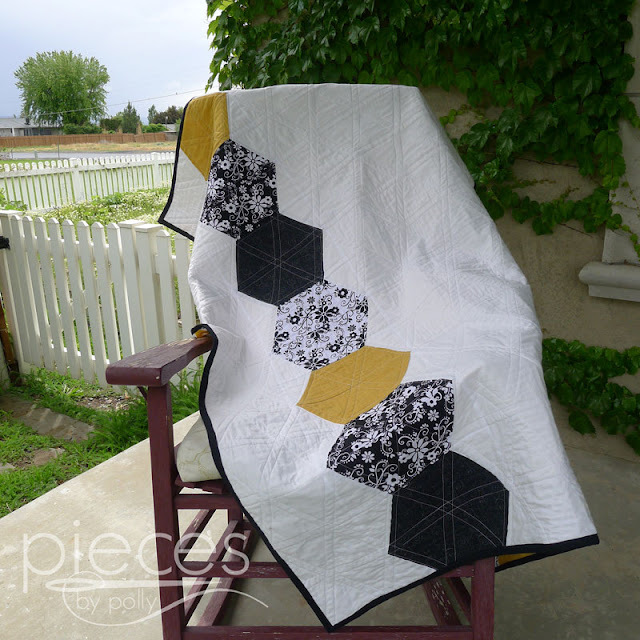 Hexagons are really poplular these days and by making them large and by halves, this quilt sews up really quickly and is modern and timeless all at the same time. 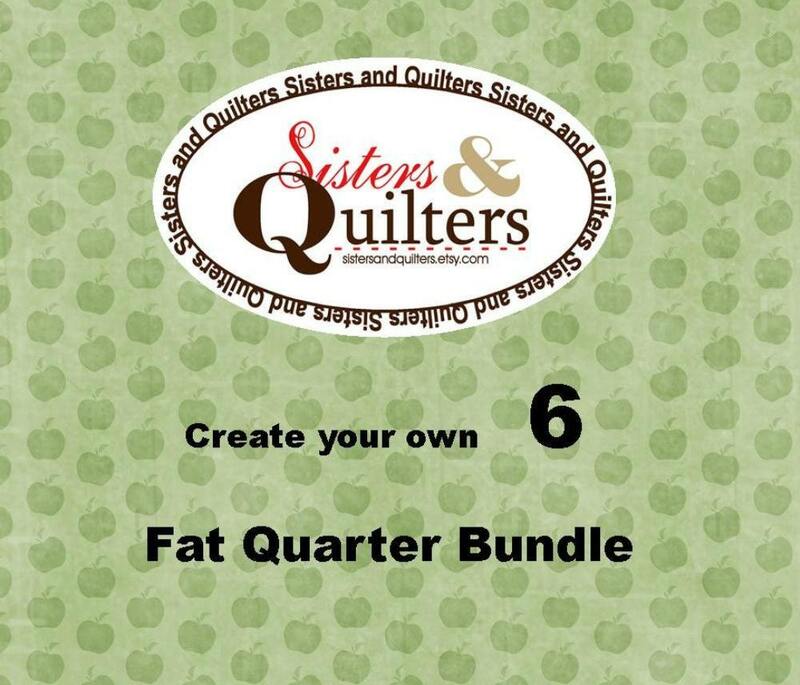 The pattern is easy enough for beginners to quilting and will be fun for experienced quilters as well. 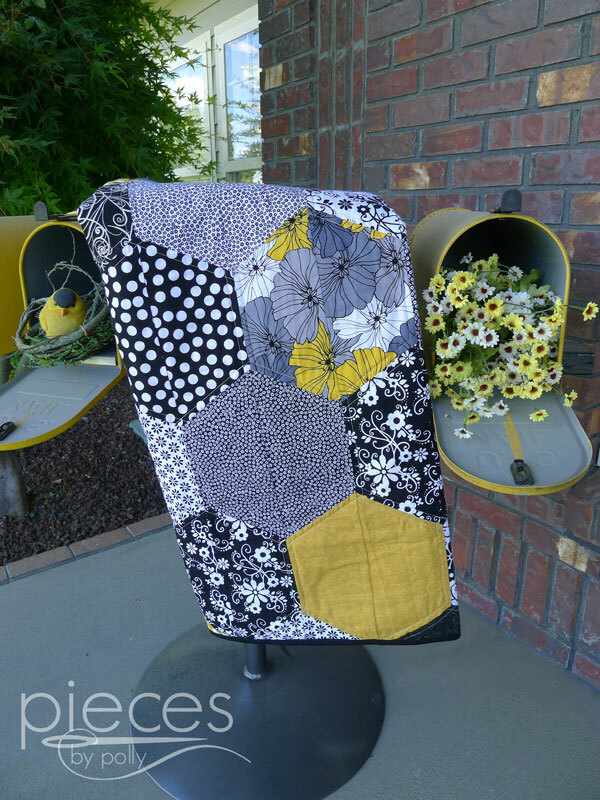 All you'll need are the basic quilting supplies...a rotary mat & cutting, and your sewing machine. 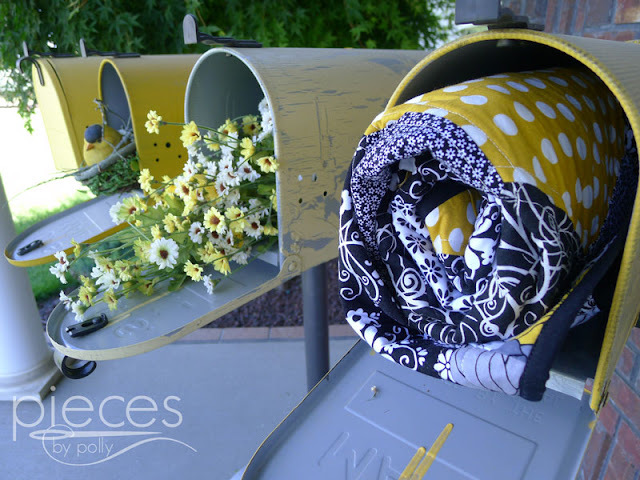 We'll be starting July 8th with a post about fabric selection, although you can definitely start browsing your favorite fabric shops early to get an idea of what you like. 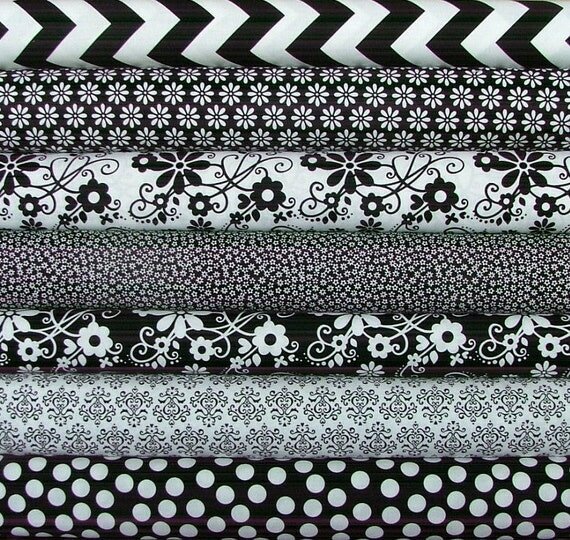 (Most of my black and white fabrics came from here.) Scraps could also work well for this. Then I'll give you two weeks to find or order you fabric and we'll get started with the cutting and sewing of the quilt. I've made two of these quilts so far...one for the retiring principal from our high school and the other for a fundraiser for Histiocytosis. Our school/town colors are black and gold, so I thought this was pretty classy way to pay homage to the school while still being something that is stylish. 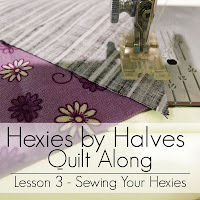 You'll want to be sure to sew along with us, because the directions will be available for free for only a limited time. 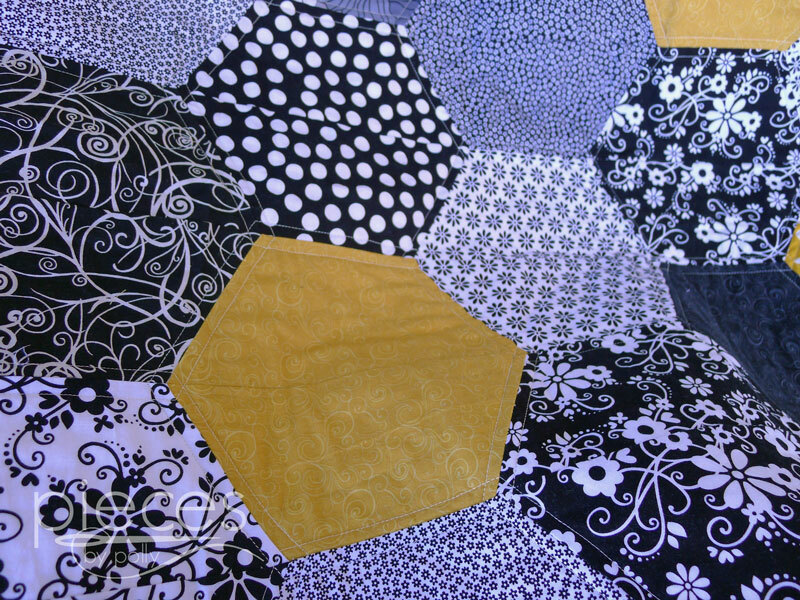 A week or two after the quilt-along is over I'll be taking the directions off my site, and they will only be available in my shop for purchase. If you're planning to participate, please leave a comment on this post or send me an email. Of course you can follow along without signing up too. It's just nice for me to know who's planning on joining us. I'd love it if you would also pin this to Pinterest and/or share on Facebook or other social media so more people can join in the fun. I really want to do this. I hope my life settles down just a bit so I can make some time to make a quilt like this one! I am planning on joining in. :) I have to make sure I finish a few other things before I start, haha. I want to do this! I think I will have time in July. My scrap box definitely needs to be cleaned out. Oh wow, you're photography is so great! Especially love that last pic with the quilt in the mailbox. Love the quilt too. I plan to join this! I made a jean hexie quilt that just about killed me off. 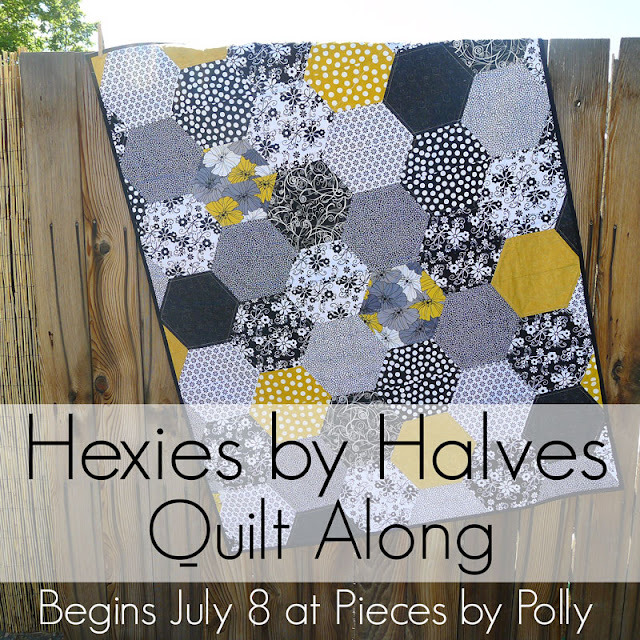 I sewed full hexagons together top to bottom in long strips, then sewed those together. At every 3-seams-meeting corner I wanted to cry or bang my head on the table. Seriously. It was bad. Turned out fine, but lots of sewing meltdowns along the way. I'm excited to sew along with all the other lovely ladies! This looks like so much fun, I can't wait to start! 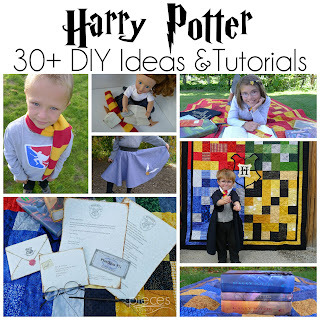 Id love to sew along with you guys! I was actually looking for ideas for my halloween charm packs, this looks like a winner! Is it ok if my hexies are made from 5"? I can't wait to start! This looks like a lot of fun! I'd love to join in. Can't wait to hear the fabric requirements so I can get shopping. Oh, this is beautiful! I am tempted to join. 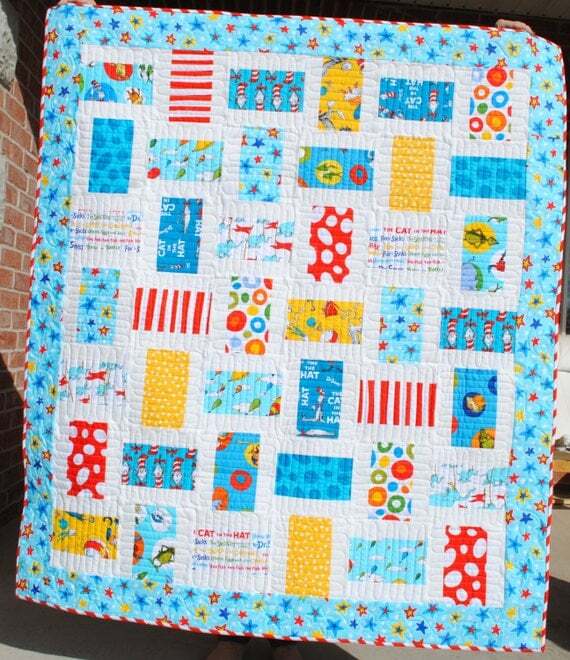 I'll have to get approval from the hubby first, though, since I would want to make it for our room. 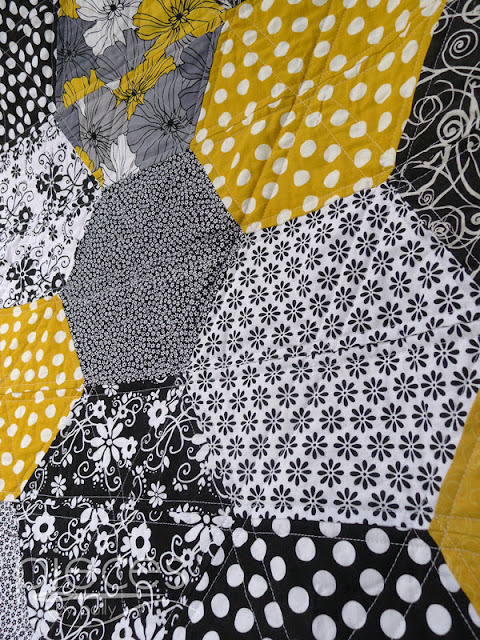 What size is this quilt? 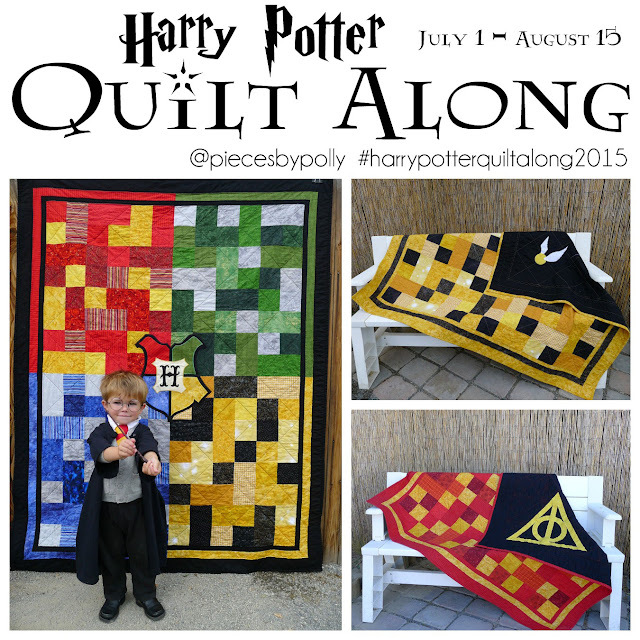 I want to quilt along! 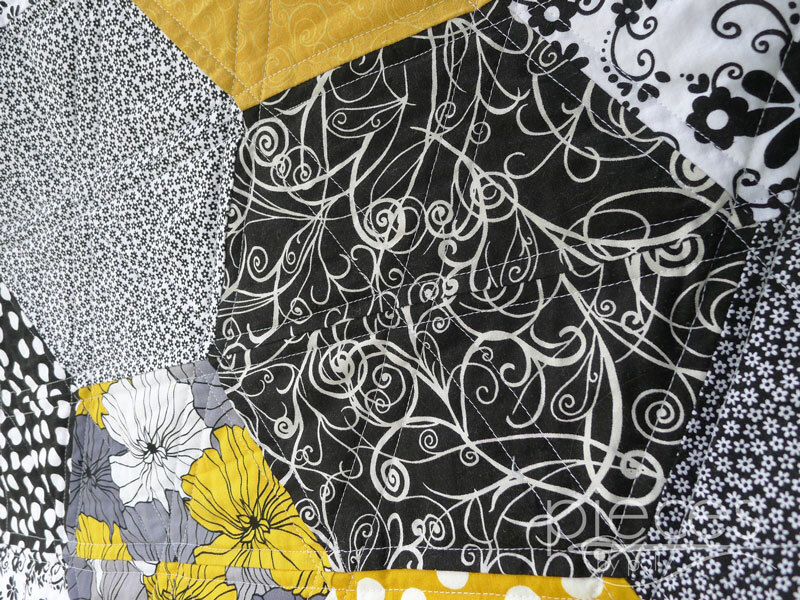 I like your quilting! Not sure if I'll join you though. Yay! This looks great! 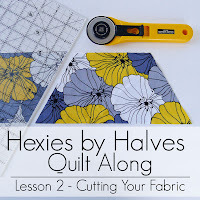 I'm still working on another quilt at the moment, so I probably won't join in right away, but I'm still excited to follow along so I can attempt it in the future! What size is this? Do I need to start another project? Hell no. But I want to, so I'm going to. I love this! I am late starting (just found your blog today). How long will the tutorial be available?